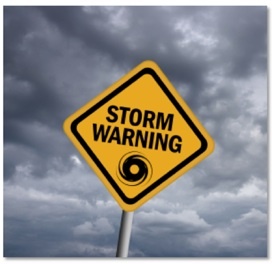 If your company has never been struck by catastrophe, consider yourself lucky! But that doesn’t mean that your luck will hold out forever. There’s always a flood, hurricane, explosion, earthquake, lightning, or terror attack waiting around the bend. And you and your entire company must be ready for it. With wildfires destroying over ten-million acres last year and winter storms causing $3.5 billion in insured losses earlier this year, businesses cannot afford to assume that they will be exempt from a catastrophe that strikes without warning. 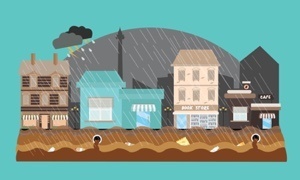 Getting the right business insurance is an important first step, but there are many practical things you can do to be prepared and to lower the cost and impact of a disaster. Escape paths, lockout tag-out controls, shut-off valves, guardrails, and exhaust ventilation that will minimize exposure to airborne hazards must be planned and inspected. Battery-powered emergency lighting, strategically placed, must be set up to go on immediately after you lose power. Establish an emergency response team with participants from all parts of your organization. Then, conduct disaster management drills to ensure all members of the emergency response team and all other employees know their responsibilities. Conduct daily safety briefings that discuss hazards and controls. Identify and eliminate or control existing or potential dangers that you discover after any disaster. 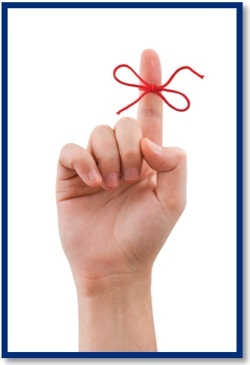 Job performance appraisals should be tied in with compliance on all employee training. Copy your valuable papers and records, and put them in a safe place. Make sure that back-ups of computer records are current and kept in a safe location off-site. Confirm that any of your third-party vendors or cloud providers are also prepared for any natural or man-made disasters. File a copy of your emergency response plan with local law enforcement officials, and provide them with new versions as you update them. Make sure that the local government’s emergency response team has contact information for your company. Give them updates whenever anyone on your team leaves the company or changes roles. Make sure all equipment is functioning properly. Monitor the water pressure for your sprinkler heads. Deploy sandbags if flooding seems imminent. Ensure that your employees are using proper lifting techniques, and provide material handling equipment to keep manual lifting to a minimum. Limit the amount of employee exposure to hazardous conditions. Minimize exposure to dangerous situations by rotating employees. Make personal hygiene and sanitation your company’s priority, and give workers an area where they can clean up after each shift. To learn more about preparing and protecting your business with the right types and amounts of commercial insurance, contact American Insuring Group online or call us at (800) 947-1270 or (610) 775-3848. Experienced small-business owners know that it’s wise to expect the unexpected. Bad things often happen without warning. Different insurance policies protect their businesses from surprises in different ways, and it’s important to understand the coverage that is included and the differences between the policies. Comparing business liability and commercial property insurances is a good place to start! Anything that your business is legally responsible for is called a liability. When you cause someone a loss, you are legally responsible for replacing the loss, usually with money. And that’s where lawsuits come into play. Business Liability Insurance helps you pay for the cost of lawsuits and other expenses for which you are legally responsible. For example, let’s say you own a machine shop that mass produces parts for an automobile manufacturer, and one of your parts is recalled because it wasn’t made to specification. What happens now? You’re likely to be sued for your mistake or for negligence, which means you will need to hire lawyers and prepare yourself for the possibility of a lengthy trial. You could amass huge costs. General Liability Insurance covers physical injuries, slander, libel, infringement, and property damage lawsuits when someone outside of your business sues you. Workers’ Compensation Insurance covers lawsuits related to injuries and illnesses in the workplace. Professional Liability Insurance, sometimes called Errors and Omissions Insurance, covers lawsuits related to your work. It typically pays for your legal expenses when a client claims your work was negligent. Employment Practices Liability Insurance covers lawsuits arising from wrongful termination, discrimination, or unpaid benefits. For example, a fire does serious damage to a building that houses tens of thousands of dollars’ worth of your equipment. Much of the equipment is lost and the building itself needs major repairs. You will need to replace furniture and the cleanup costs will be substantial. A commercial property insurance policy will cover all of these expenses, and if you add Business Interruption Insurance coverage to the standard policy, you can cover the income you would lose if your business has to shut down when it suffers too much damage to operate normally. 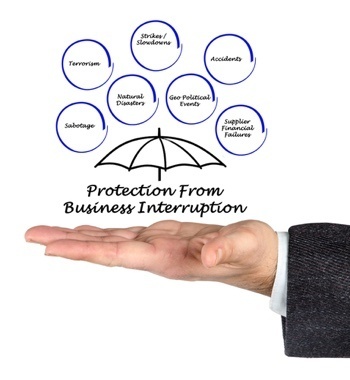 Bottom Line: You need BOTH commercial property and business liability insurance policies! Small businesses need both business liability and commercial property coverage, because they work together to make sure you have enough money to pay your bills when an incident or loss threatens your business. Either a lawsuit or property damage could wipe out your company’s savings, put you in debt, and require that any new revenue go toward legal bills or repair costs. Meanwhile, your business suffers. 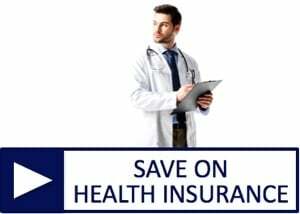 Buy both types of coverage and save! The good news is that as a small-business owner, you might qualify for a lower rate if you purchase these two policies together. 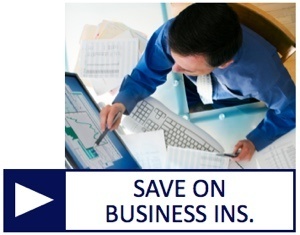 This insurance bundle, often called a Business Owner's Policy (BOP), offers this discount to qualifying small businesses. To learn more about business liability and commercial property insurance from our independent agents, contact American Insuring Group online, or call us at (800) 947-1270 or (610) 775-3848. As independent agents we're free to shop among lots of competing insurance carriers to find the best policy for your needs at the right price. Call or click today to get started! Imagine: you’ve just finished one of the most successful sales in your store’s history. As you’re closing and preparing to take your receipts to the bank for deposit, an armed robber confronts you and leaves with all of your cash. All of your hard work and thousands of dollars leave with him. After the shock of the armed robbery subsides, you wonder if the loss is covered by your commercial property insurance policy. Unfortunately, if your policy does not include Money and Securities coverage, the answer is no. What is included in money and securities insurance coverage? Money refers to currency, coins and bank notes but also includes regular checks, traveler’s checks, and money orders. Securities are instruments or contracts that represent money or property. Examples of securities are certificates of deposit, tickets, tokens and stamps. These would likely be excluded on a typical commercial property policy. So, if you own or operate a business in which you handle a significant amount of money each day, Money and Securities coverage is vital. 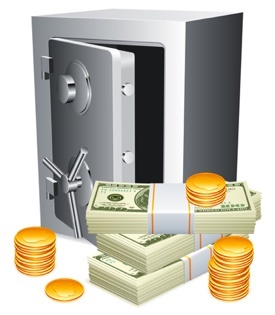 Inside coverage applies to loss of money and securities that occurs within your premises or a bank. Loss must result directly from theft committed by someone who is inside your business or the bank. The loss must result directly from disappearance or destruction. In the second example, both the damage to the safe and the loss of cash would be covered by a commercial property insurance policy with inside coverage. Vaults, cash registers, cash boxes and cash drawers located inside the premises would also be covered if damaged or stolen. Outside coverage applies to money and securities that are lost outside your premises. The loss must occur while the items are in the custody of a messenger or an armored motor vehicle company. In addition, the loss must result directly from theft, disappearance or destruction. Messengers are any employees that have care and custody of property outside the premises. This also means you, a relative of yours, or any of your partners. An employee of yours is mugged on the way to your bank to deposit $5,000 in cash. The mugger gets away with the cash. One of your partners is robbed of a company laptop after leaving his office. The loss of the laptop, but not the loss of programs and data on the laptop, will be covered. Two armored car drivers are entering their truck when they are ordered out of the vehicle by three armed robbers. The robbers drive off with the truck, which contains $10,000 of your money. This coverage also applies to loss of or damage to other property outside the premises in the care and custody of a messenger or an armored vehicle company resulting directly from an actual or attempted robbery. Other property means property other than money or securities, not including computer programs or electronic data. Money and Security coverage does not apply to losses resulting from theft by you, your company principles, or your employees. Thefts committed by employees can be insured under separate Employee Theft Coverage. Also excluded are losses resulting from voluntary parting with property or any money operated devices. You’ve worked hard to make your business successful. Be sure to protect it thoroughly by including Money and Securities coverage. Contact us online or give us a call at (800) 947-1270 or (610) 775-3848 for more details. 1. Is it possible that someone could be injured or property damaged in the course of doing business with me? 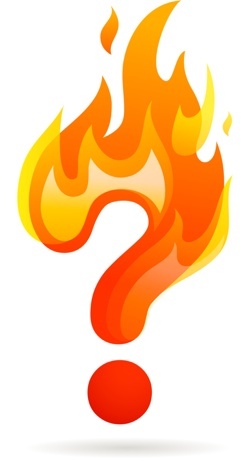 If you answered yes, then you should consider Commercial Liability Insurance. Every business, even a home-based business, needs to look at liability insurance. This type of policy provides insurance protection for bodily injury or property damage claims that you become legally responsible to pay. Standard policies include premises and operations risks that are common to the business owner or contractor. These policies also include product liability insurance and completed operations liability coverage. 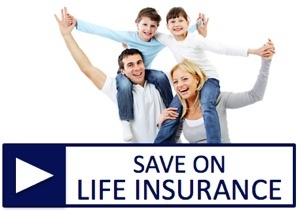 Medical payment insurance protection is also standard with most policies. 2. Do I own a building or any business equipment or property – such as office equipment, inventory, or tools – to run my business? 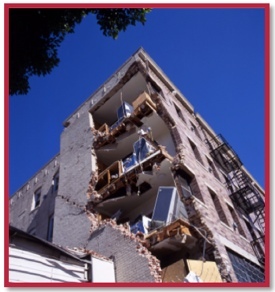 If you answered yes, then you should consider Commercial Property Insurance. If you own a building or have business property you should consider protecting those assets from fire, vandalism, theft, smoke damage, etc. with Commercial Property Insurance. Expanded coverage often includes water damage, sewer back-up, business interruption insurance, and more. 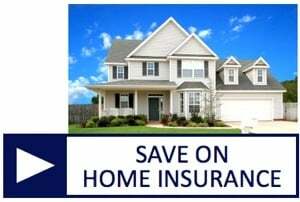 A tailored property insurance policy usually pays on a replacement cost basis, which means there is no depreciation in the event of a loss. 3. Could someone sue me based on the business that I conduct with them? 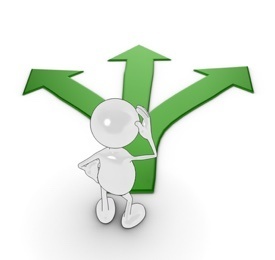 If you answered yes, then you should consider Professional Liability Insurance. This insurance, also known Professional Indemnity Insurance, is a type of commercial insurance that provides protection for an Error and Omission Insurance exposure. This type of insurance protection typically covers negligence claims arising from an alleged act or failure to act that caused harm to another. Doctors, lawyers, and most professionals have some type of Error & Omission Insurance (Professional Liability Insurance) exposure. 4. Do I use any type of vehicle to run my business? If you answered yes, then you should consider Commercial Vehicle Insurance. This is an insurance that covers owned and non-owned vehicles that employees, contractors, and business owners use to conduct business. The vehicle could be a truck, a van, a limo, or even a sedan, depending on what that vehicle is used for and what it is equipped with. 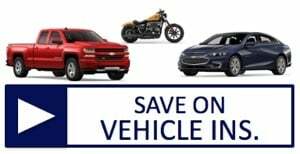 Standard vehicle insurance coverage includes bodily injury and property damage liability, personal injury protection (including medical and lost wages expense), and uninsured and underinsured motorist coverage and physical damage to your vehicle including comprehensive and collision coverage. 5. Do I have any employees working for me? If you answered yes, then you should consider Worker’s Compensation. Worker’s Compensation Insurance is a type of small business insurance that is mandatory in most states and covers employees for work-related injuries. A typical "workers comp" insurance policy pays lost wages and medical expenses incurred due to a work-related accident, while also protecting the employer against accident-related lawsuits. 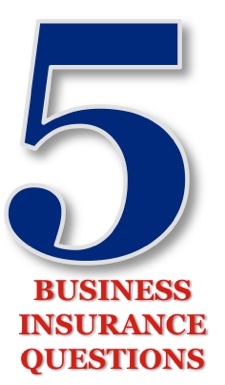 These five business insurance questions are a great starting point for any business owner, but you don’t need to go it alone. 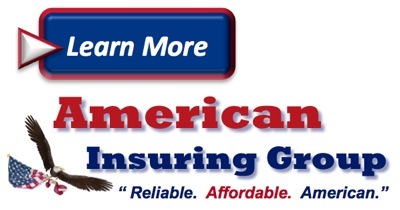 The advice of a trusted and experienced independent insurance agent from American Insuring Group can help ensure that you obtain the right insurance at the right price for your business. Don't take a chance - contact us at (800) 947-1270 or (610) 775-3848.